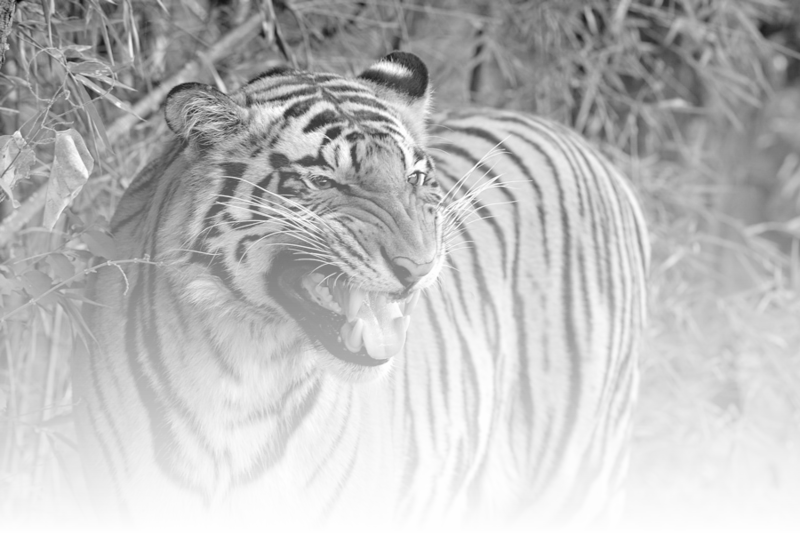 On the trail of the tiger in the parks of Central India. Not easy to find the tiger, at least in the period of December. After 10 safari the hope to meet the largest cat in the world is minimal. Thus the joy when I finally found it was great, even if it has indulged only for a few minutes.